When it comes to cleaning surfaces around your home, a handful of solutions are at your disposal. Both soft washing and pressure washing offer their own unique benefits, but the trick is knowing which to use in each specific situation. To help you make an informed decision, here is a breakdown of the purpose of each along with the areas best suited for these methods. Which Washing Style Should You Use to Clean Your Home? Since it all comes down to the surface in question, you'll want to put soft washing to work whenever you're dealing with a potentially fragile material or coating. Soft washes use low-pressure nozzles and biodegradable chemicals to remove stains and other debris without negatively impacting the surface. Think of it as a more gentle approach to cleaning, which also avoids harming nearby plants. 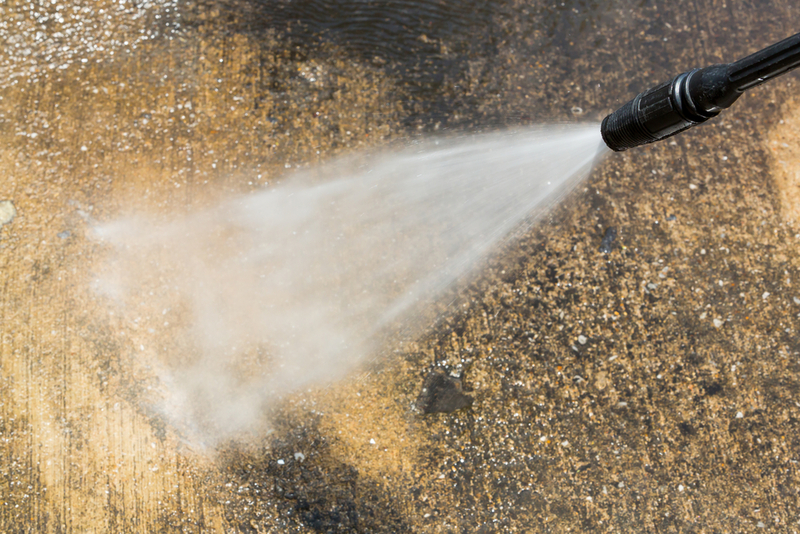 If soft washes are gentle, pressure washing is anything but. The powerful and direct stream can be adjusted according to the pressure and volume needed for the job. Because of its rough nature, it's best reserved for concrete walls, flat commercial surfaces, sidewalks, and other areas that lack decorations or paint, which could sustain damage from the pressure. Don’t worry about making the final call yourself when you get in touch with a reliable house washing company like Squeeky Clean Window Washing in Bethesda, MD. While serving northern Virginia and Montgomery County, they’ve received the Angie’s List Super Service Award five years in a row. The technology they use is ideal for everything from siding to windows, gutters, flat surface cleaning, and beyond, and they're more than happy to provide references upon request. Call them at (301) 424-4020 to schedule a free estimate today, and visit their website for an overview of their residential and commercial services.